The first and only fully integrated sports management system. With our TGS mobile app, you can manage all your recruiting efforts on-the-go using your smartphone or tablet! Elite Clubs National League (ECNL) and Total Global Sports announce partnership. 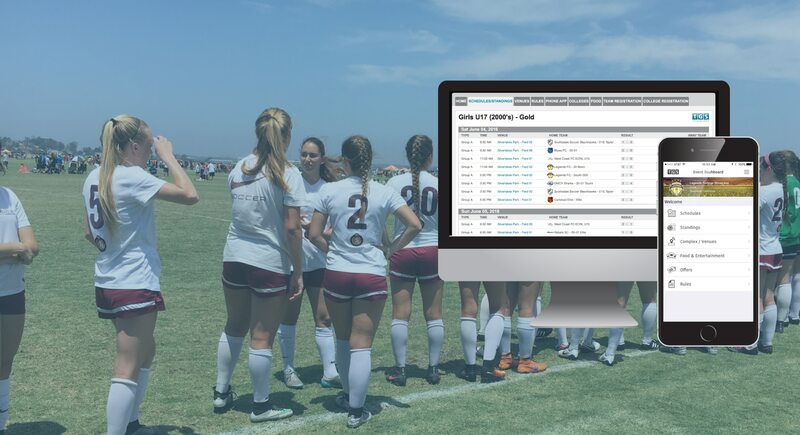 TOTALtournament allows you to register teams, easily create game schedules, post results, communicate with teams and coaches, manage tournament store, hotels and more. With TOTALplayer, you can reach your ultimate potential in your sport. 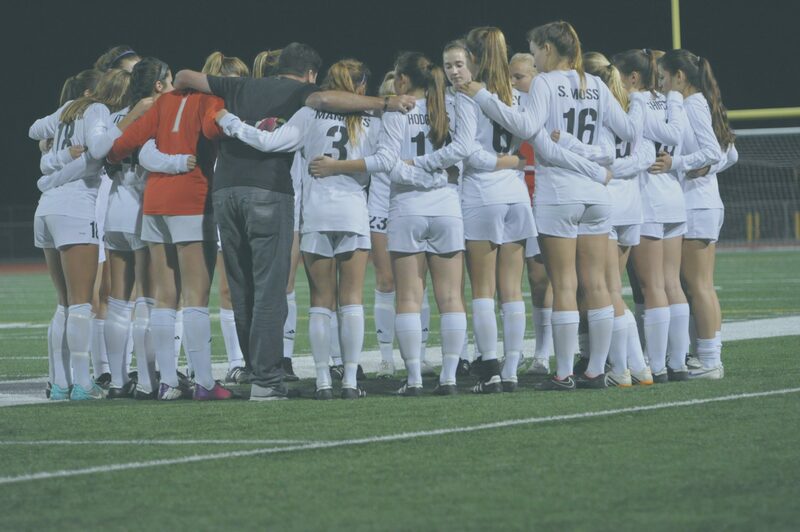 Whether you want to play in college, improve your skills, increase your fitness and nutrition, or all of these things and more, Total Global Sports is here to help you! TOTALteam takes all of the trouble and hassle out of managing a team. With TOTALteam you can streamline your communication, post schedules, update practice information, track player statistics and so much more. With the team app your families will have access to all of the team information in the palm of their hand. Total Global Sports Travel system is fully integrated in the event system making it simple and easy for event directors and teams to book hotels and other travel needs. No more need for a third party solution. It’s an All-in-One powerful management system! The first and only fully integrated sports management system. 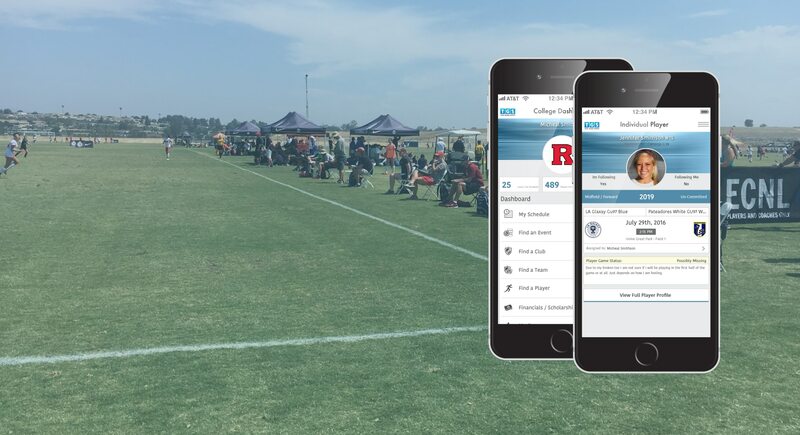 Gone are the days where you need to use multiple systems to manage tournaments, your club, teams, players, travel, and college recruiting.